Creative travel, hands-on workshops, cooking & craft lessons, painting, photography or simply preferring to speak four languages a day: Do you also prefer listening to locals’ advice, being off rather than on stage, being a traveller rather than a tourist? Then Creativelena’s Travel Blog is just what you are looking for! Roaming my own home country Austria for great local pieces of advice, I also report on my travels around Europe, Asia, South America and Australia / New Zealand in both English and German with a focus on culinary, creative & curious travel stories. Enjoy! 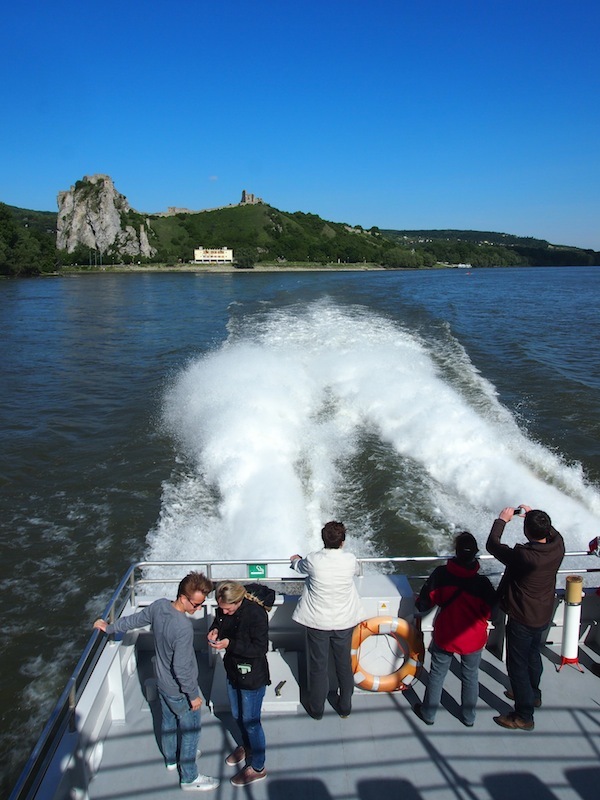 Burgenland & Bratislava: #Winelover Destinations & TwinCityLiner.